So, you’re a footy fan? You’ve watched so many games that you know where the ball will go just by watching the player kick it? This is your chance to prove it! 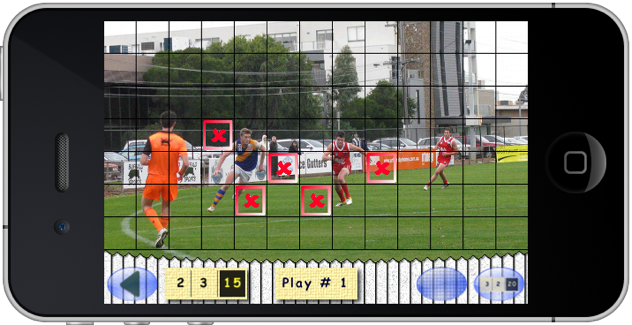 In iPlayiSpy Footy, you have the opportunity to show how quickly you can find the ball with a simple tap of the screen! 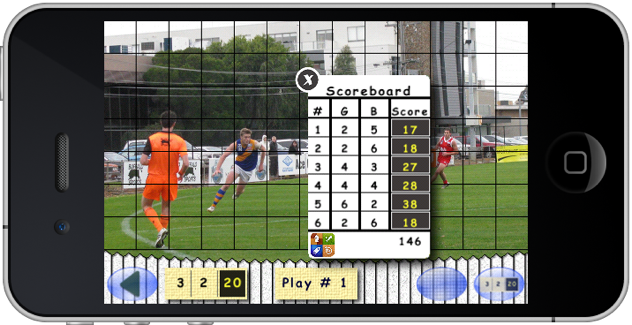 iPlayiSpy Footy comes with 3 games of 6 plays. Each play is a genuine photo from a game of footy where the ball has been hidden. tap a thumbnail to begin with that play. Find the ball in as few taps as you can. A ‘clean’ game screen with no picks taken. 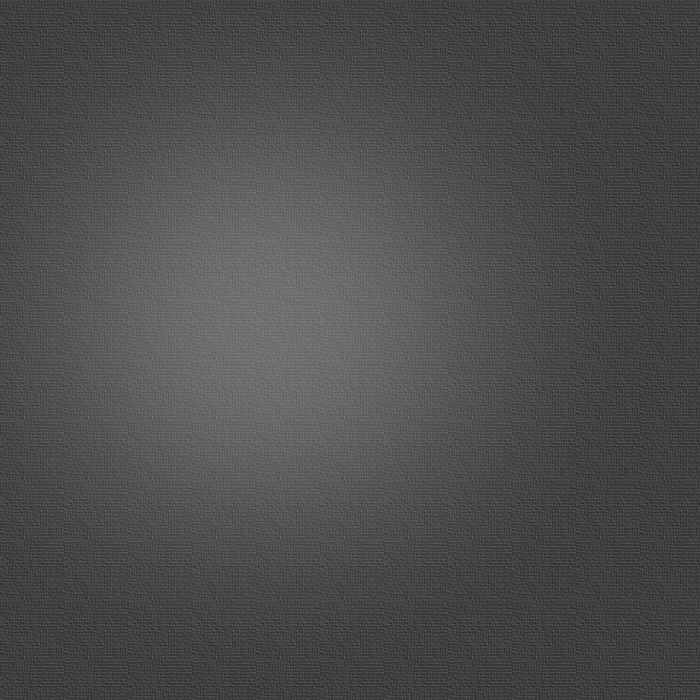 The grid can be hidden by tapping the grid button. 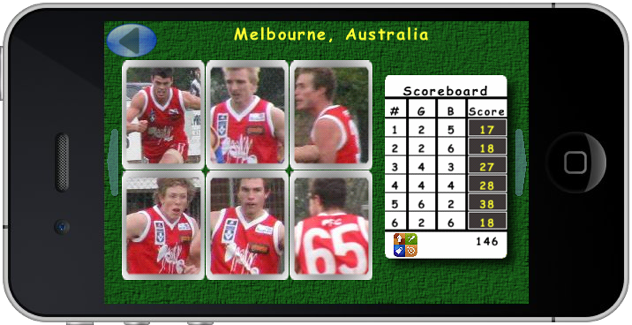 A game screen where the player has tapped 5 times. The initial score for the play indicates the level of difficulty; the higher the initial score te harder the play. Each tap will reduce the score by one point. It is possible to get a zero score for a play. Each play’s score will be tallied on a scorecard, and once you’ve finished a game, the total will be submitted to Game Center and placed on the leaderboard. Challenge your buddies to beat your score and meet up on Game Center! The producers of iPlayiSpy Footy acknowledge the generous consent of the Northern Bullants Football Club in the development and the realisation of the concept.